Brian is the Senior Sales Executive with the Beer Home Team. 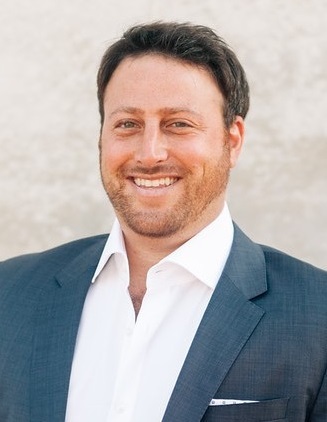 With more than thirteen years of diverse experience in Real Estate, Brian has established himself as one of the top real estate agents in San Diego County and Southern California. Brian has been recognized as the Top Real Estate Advisor nationwide while Beer Home Team was awarded the Top 150 Teams in the Nation as well as Top 40 Fastest Growing Companies per the San Diego Business Journal and voted #831 Fastest Growing Company per Inc. 500. Brian is a six-time recipient of Five Star Real Estate Agent Award as well as Top Broker Agent Advisor. Brian has also been awarded top tier, Platinum Level Recognition through SDAR’s Real Estate Circle of Excellence the last three consecutive years. Brian has a professional approach while successfully assisting clients with their residential needs. His ability to problem-solve continually adds value and solutions for his clients.